A life-long Lutheran, Kristie Walker sees service as a way to live her faith. Although she was born and raised in California, she moved to Seattle to attend the University of Washington and never looked back. 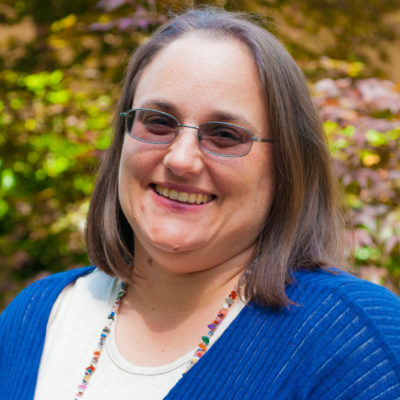 After finishing her undergrad (English) and masters (Teaching) at the UW, she spent several years teaching in an urban middle school before shifting her focus to working with smaller groups of children and teens.